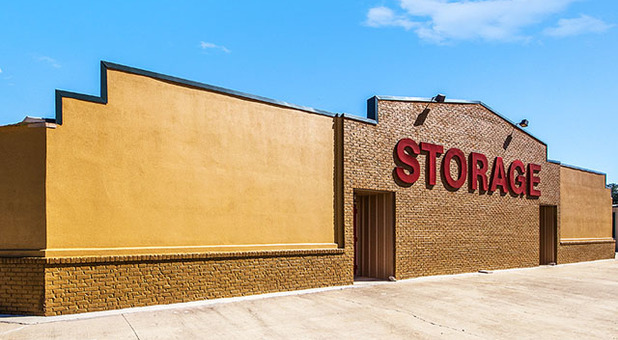 Tellus Self Storage Hattiesburg is located Located on the road in between Pearl River Valley Electric & W. Hattiesburg Clinic off HWY 98 W, but we’re a great storage option for other communities in Mississippi, like Petal, Purvis, Glendale, Oak Grove, Sumrall, and Rawls Springs. 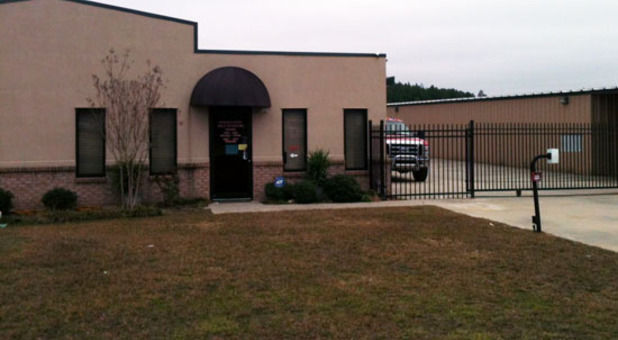 Come visit us and take a look at our facility! 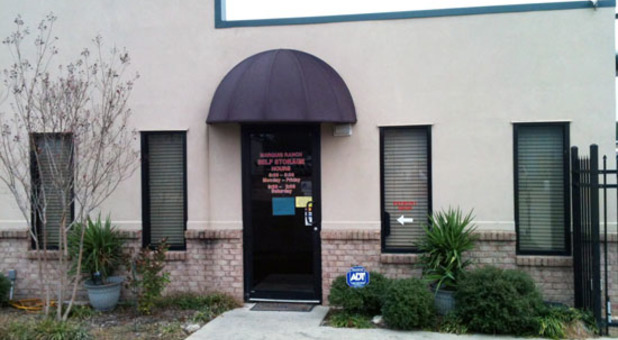 In order to move in you must go to the Tellus Self Storage Golden Eagle office for Service. 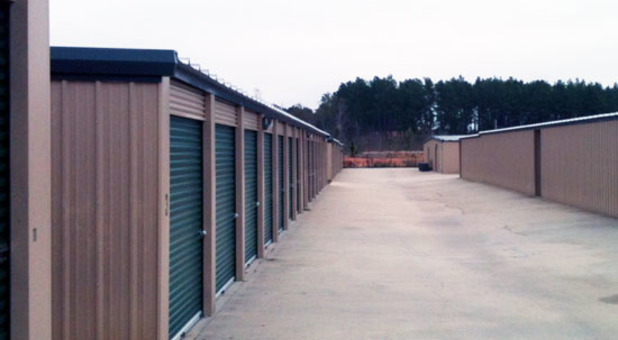 Looking for a convenient way to store your belongings in the Hattiesburg, Mississippi area? Stop your search! 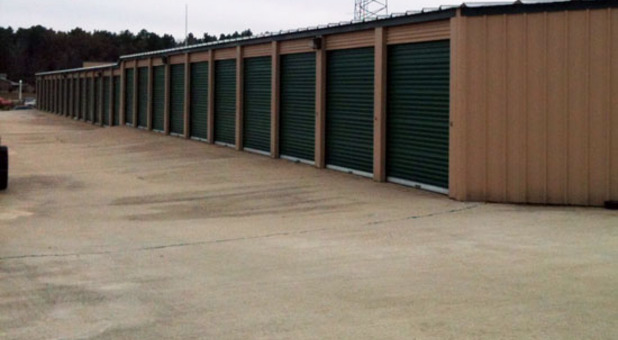 Tellus Self Storage Hattiesburg offers hundreds of climate-controlled and standard storage units, allowing us to solve any type of storage problem our tenants face. It doesn’t matter if you need a storage solution for your home, office, or dorm room – we can help. 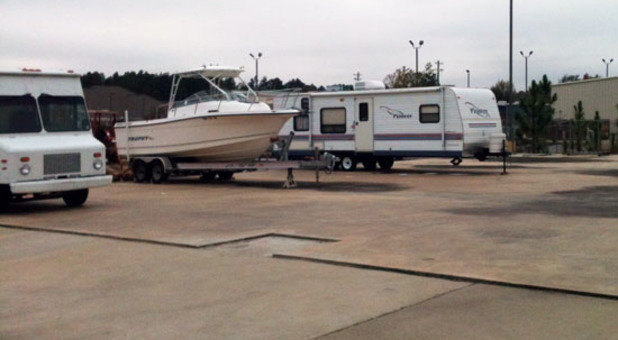 Our units can accommodate household furniture, office equipment, books, medical supplies, construction material, and even vehicles, such as boats, cars, and RV’s. Location is everything and this place has a great one! The price is right and I have been here since November of 2014 and I am very pleased with Tellus Self Storage Hattiesburg. This makes us very happy to hear, Thank you so much! Have a spectacular day! We have 3 units at the Power Lane Facility. We started with 1 in 2017. Great location, price and service. Thank you so much! We appreciate you taking the time to share this with us. Have a super day! We are happy to hear that you were able to take advantage of our free move-in truck. Thank you for the review, we wish you a wonderful day! Thanks for making my move easy and affordable. The truck really made a difference! We are happy to hear that you took advantage of this wonderful offering we have. 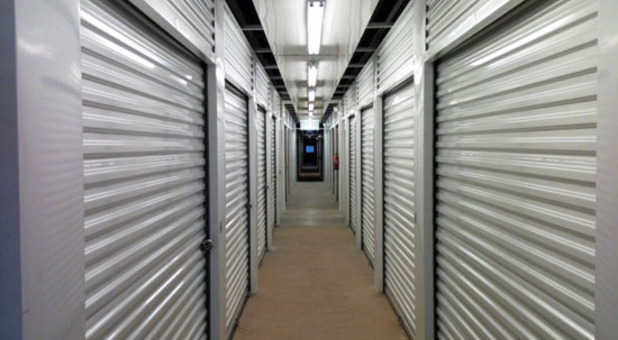 We aim to help make self storage easy for our tenants.